Key difference: Indian cuisine encompasses a variety of regional cuisine native to Indian soil. 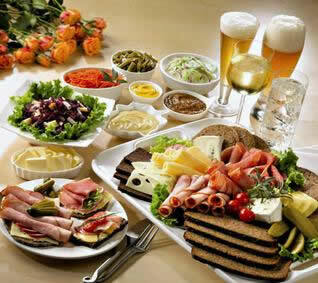 Continental is a generalized term collectively referring to cuisines of Europe and other Western countries. With the growth of globalization, people all across the globe have started to get accustomed and to enjoy the different variety of cuisines available. Indian cuisine is one of the favorite cuisines of the people in countries. With the combination of different spices, vegetables and technique, the taste of the dish is highly elevated. Indian food is heavily influenced by cultural and religious choices. The development of Indian cuisine is believed to be shaped up by dharmic beliefs, and it is still evolving due to the nation’s cultural interactions with other societies. Indian cuisine reflects 5000 years of history of various cultures interacting within the subcontinent, leading to the diversity of flavors and regional cuisine found in modern day India. An Indian diet consists of fruit, vegetables, eggs, diary products, milk and meat. Over time, people have embraced vegetarianism. 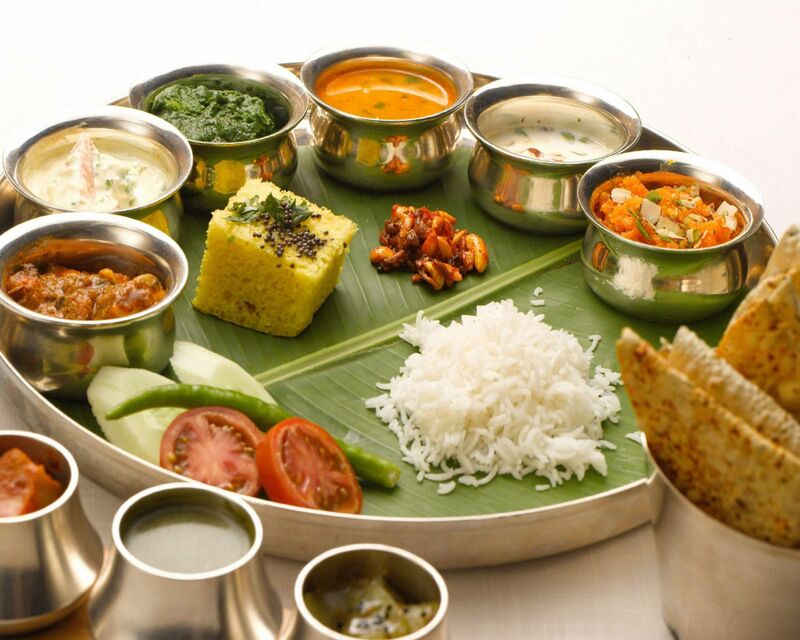 · Gujarat: Gujarati cuisine; is primarily vegetarian. A typical Gujarati thali consists of roti, daal or kadhi, rice, sabzi and papad. It varies widely on flavor and heat based on personal and regional tastes. · Kerala: cuisine of Kerala; it blends local dishes with foreign ones to adapt it to local tastes. Coconuts grow in abundance in Kerala, so grated coconut and coconut milk are commonly used for thickening and flavouring. The long coastline and numerous rivers have led to a strong fishing industry in the region, making seafood a common part of the meal. According to Wikipedia, the cuisines of Western countries are pretty diverse, there are a few characteristics that help distinguish western cooking from Indian and Asian cuisine. Compared with traditional cooking of Asian countries, meat is more prominent and substantial. Steak is a common dish across the west. Western cuisines put a substantial emphasis on sauces as condiments and seasoning. Many dairy products are utilized in the cooking process. Wheat-flour bread is the most common source of starch in this cuisine, along with pasta and pastries, although the potato has become a major starch product in the diet of Europeans. Maize is not common in their diets. Cornmeal or polenta, is majorly found in the foods of Italy and the Balkans. Consists of variety of regional cuisine of India. Consists of cuisine of regions from Europe and Western countries. Varieties of lentils are used. Meat is the main dish. Large amount of spices are used. Low amount of spices are used. A number of people are vegetarians. People are usually meat lovers. Food is cooked in peanut oil or vegetable oil. Food is cooked in olive oil. Flat bread (roti) is more common. How come you concluded "most people are vegetarians" when India has only 15% of Forward Caste People (who dont eat meat). At least 70% people eat meat. Is it that only those 15% people diet is considered Indian?